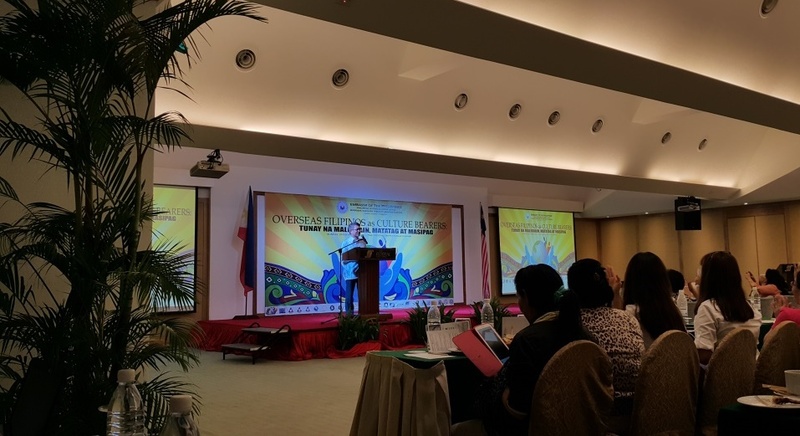 The IAC-MOF held its 2016 International Forum on Migration at the Federal Hotel in Kuala Lumpur, Malaysia on November 20, 2016. 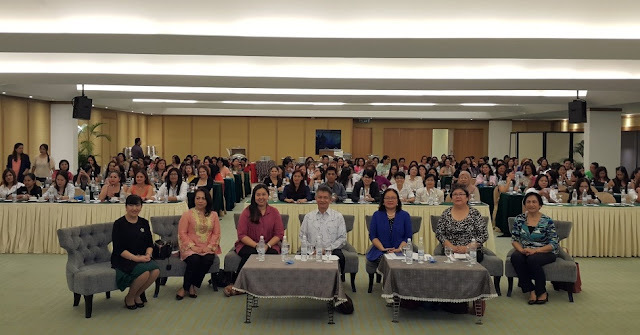 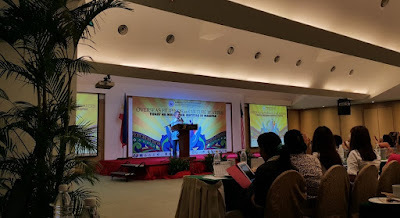 The Forum was co-organized by the IAC-MOF with the Embassy of the Philippines in Kuala Lumpur, Philippine Overseas Labor Office-KL and the Overseas Workers Welfare Administration. The second forum to be conducted this year, around 160 participants attended, most of which are members of the Filipino community, professionals and representatives from the civil society and government. 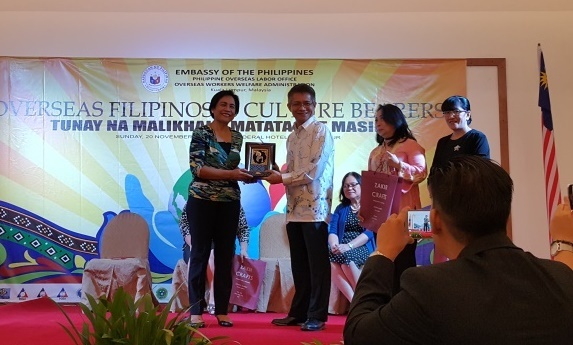 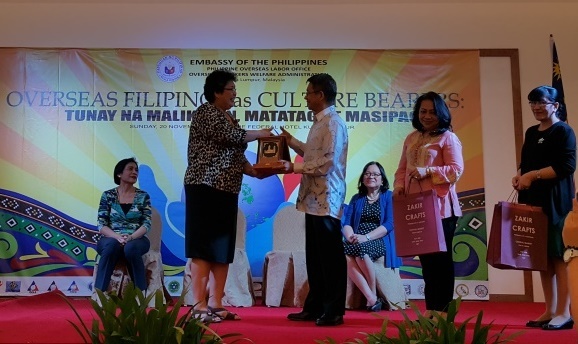 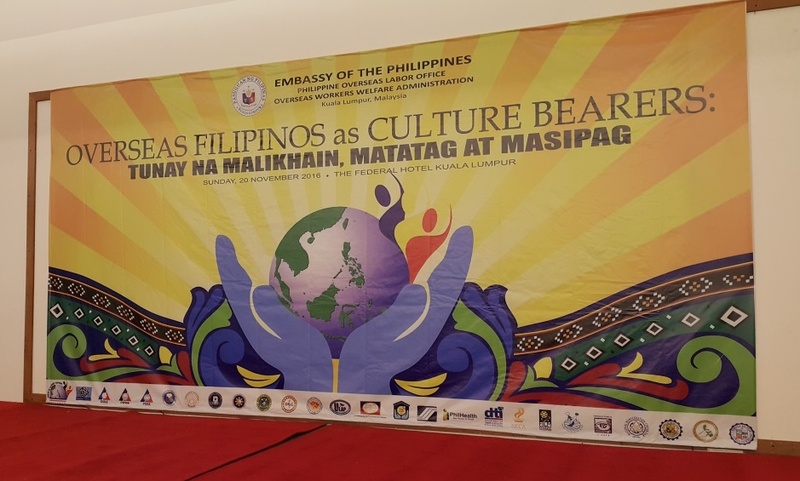 The forum was graced by Ambassador Jose Malaya and Prof. Stella Go of the Philippine Migration Research Network served as resource person on Filipino culture.